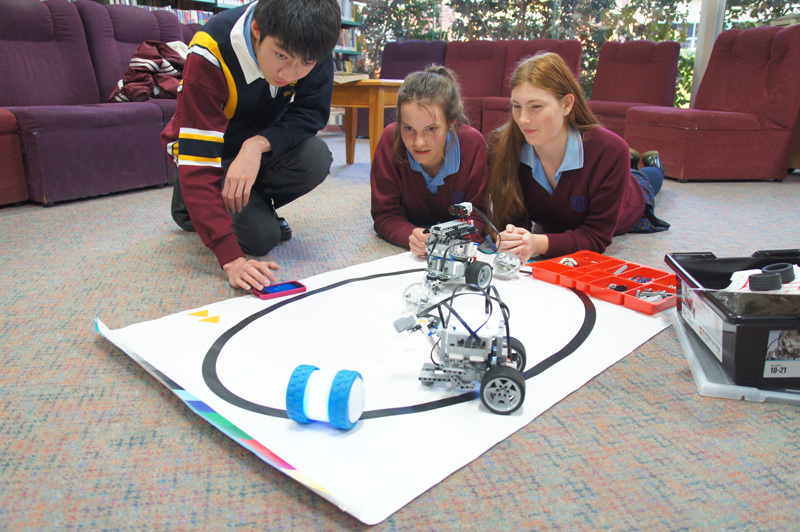 DRONES, DROIDS and ROBOTS are going to descend on Wangaratta on 17th August as part of an expo to celebrate Science week (August 15th to 19th 2016). Maree Timms, science teacher at Galen College, hatched a plan to excite more interest in Science, Technology, Engineering and Mathematics (STEM) amongst students at her school and other schools in the community; when her plan became more widely known, other organisations moved quickly to support Maree and other Galen staff. A planning group from Charles Sturt University, GOTAFE, NE Tracks LLEN and Galen College are drawing on support from across the state to put together an expo that will interest and excite even the luddites amongst us. The plan is to run two sessions on the 17th, one during the school day and the other in the evening. All local schools will be invited to send students to the day session where a huge display of exciting Robots, Drones, 3D printers and other high level technical equipment will be on display, as well as information about career opportunities that are available and the studies required to forge a career in these sectors. In the evening, the broader public, including parents, teachers, industry people and anyone interested will be invited to visit the exposition.